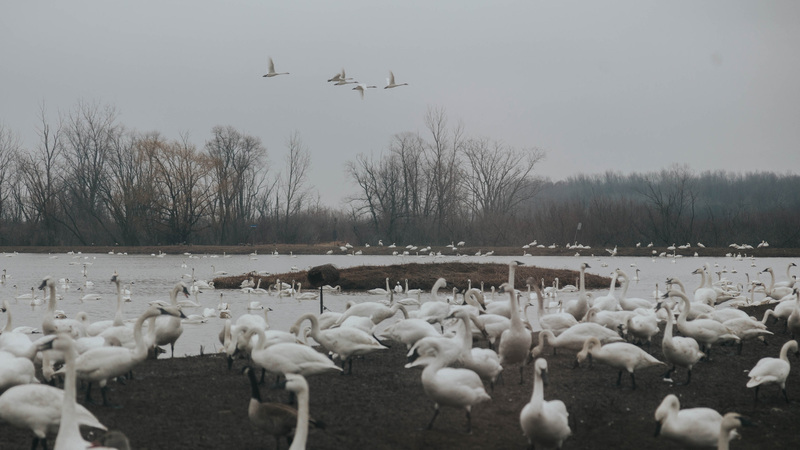 February and March bring thousands of Tundra Swans flying through southwestern Ontario on their 6000 kilometre spring migration from the Chesapeake Bay area in Virginia to the high Arctic of Alaska and northern Canada. 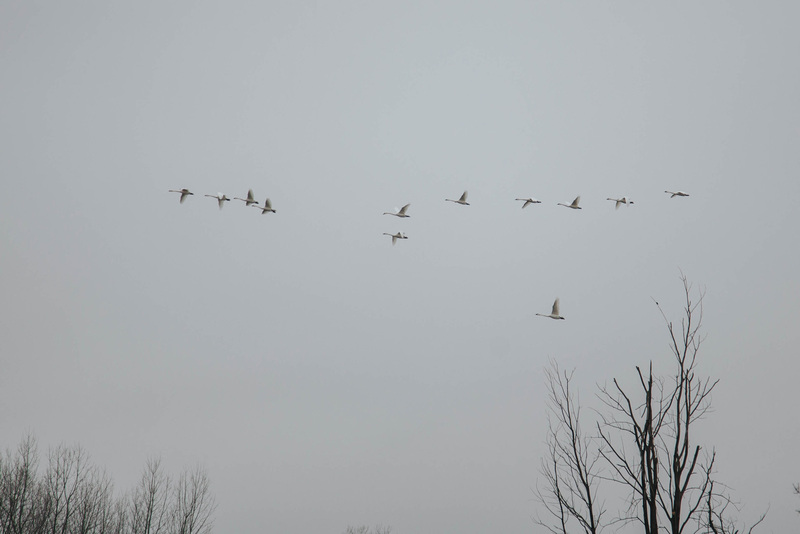 It’s estimated 10-60,000 swans fly through this part of Ontario each spring and fall. 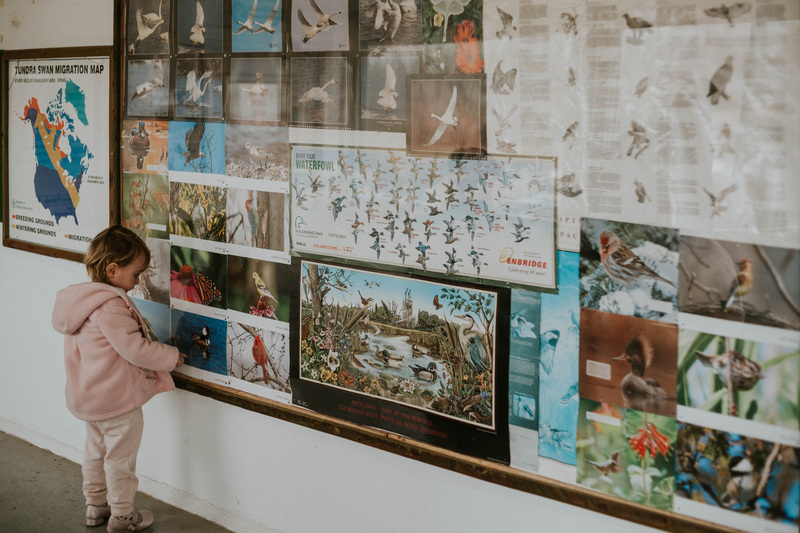 We bore witness to one of their magnificent stopovers at the Aylmer Wildlife Management Area, an hour outside of Paris. One of the best things about living in the country is our easy access to nature. We sometimes forget this, eager to try out the newest closest restaurant or shop. Those things are novel, but nature is the real reason we moved out from the city. 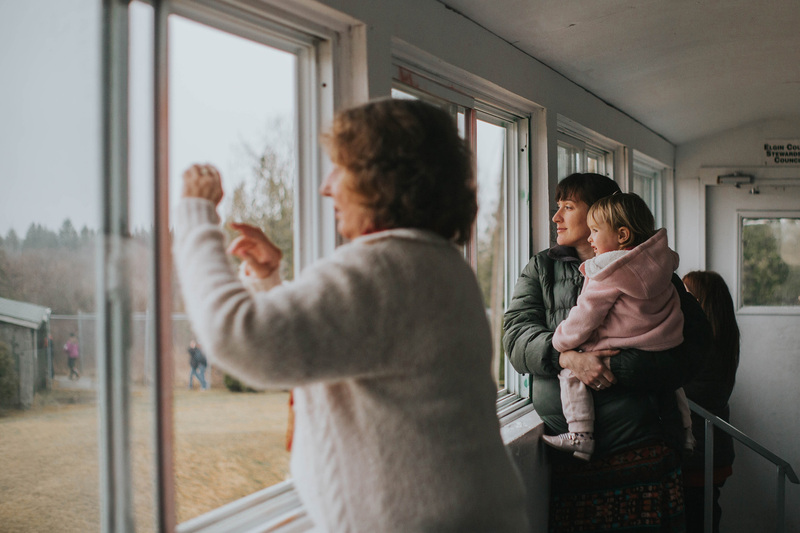 When Cassie’s mom was visiting from Florida, the weather (albeit rainy) warmed up and it seemed the perfect occasion to reconnect with the outdoors. 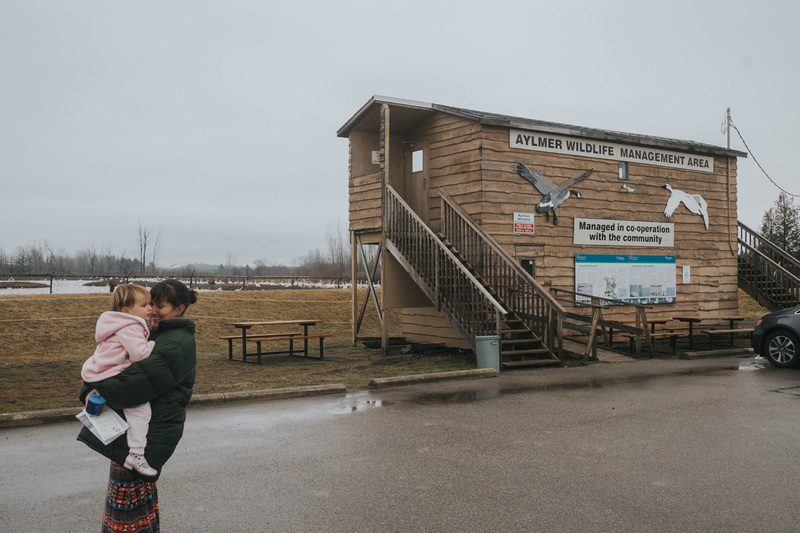 We arrived at the Aylmer Wildlife Management Area thinking (hoping, actually) we might see a handful of swans, but in actuality we saw a thousand. 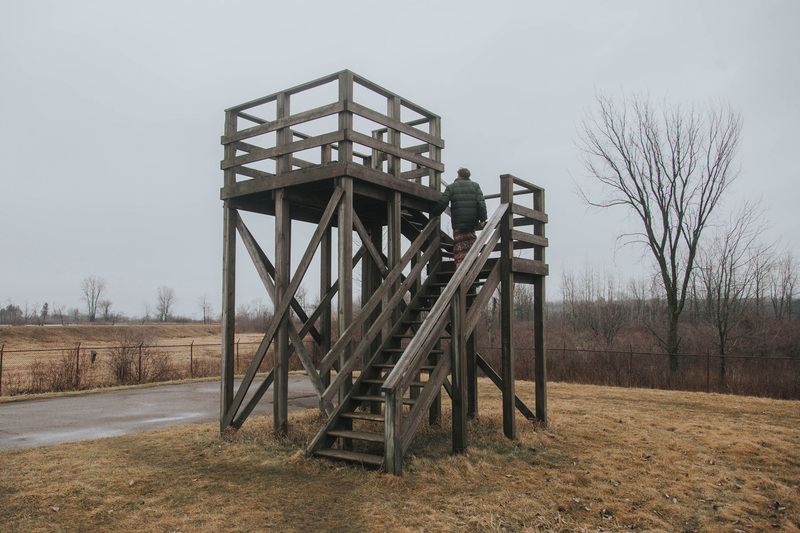 The site is a wide area of wetlands and acreage, with 100 acres designated as a bird and wildlife sanctuary, that operated as a Royal Canadian Airforce base until 1961. 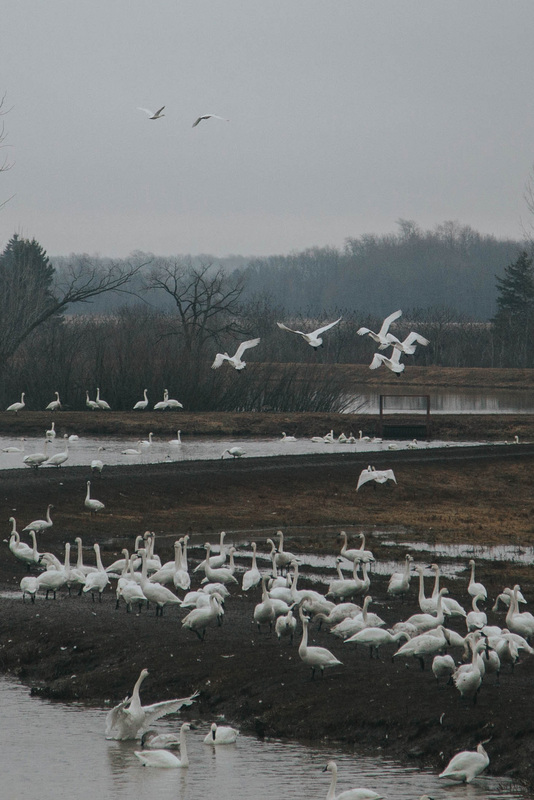 Now, as part of their natural spring migration north, thousands of birds stop here to feed at the wetlands and nearby corn fields where there are leftovers from the fall harvest. 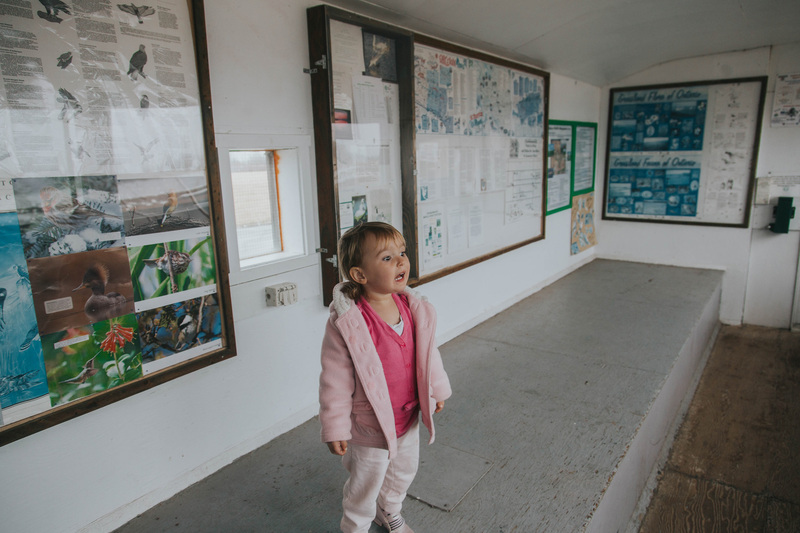 Several observation decks are set up behind berms to allow visitors to get a closer look at the swans and other fowl without scaring them away. Although we ran out of time before dark to try them out, the site also offers several hiking trails. 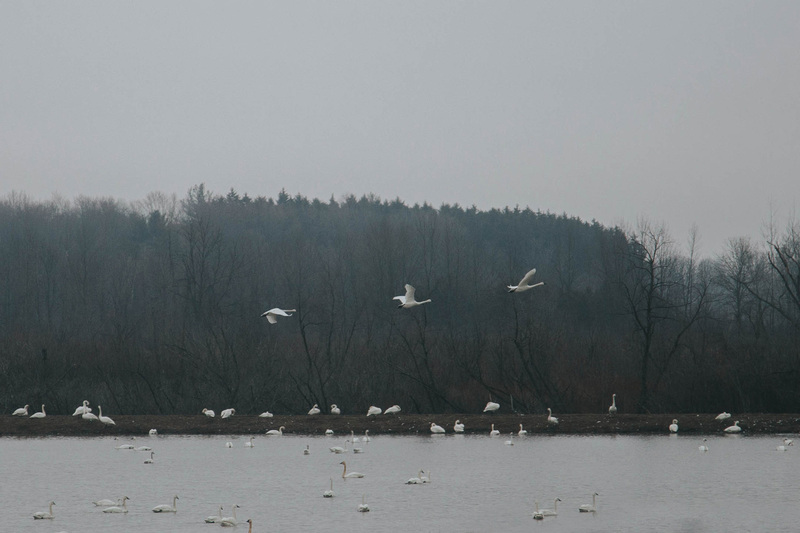 The swans we observed were on land, in water, in small groups and part of larger ones. Looking closer you could see many individual swans with sooty heads and necks and mottled black and orange feet, which we later learned were distinctions of juveniles. At one point, for some unknown reason, there was a mass exodus from land into the water with swan after swan filing into the lake. We thought they might soon take off, but apparently they were just changing scenery. 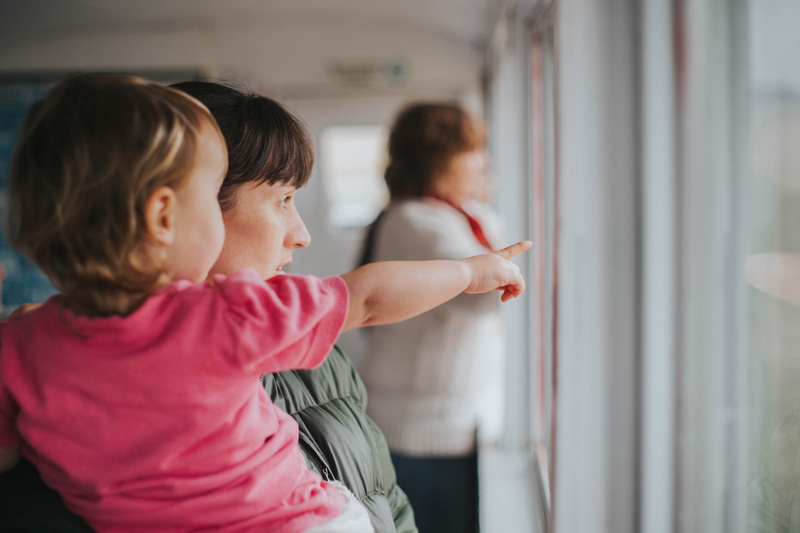 Perhaps the most significant aspect of the experience is the noise, which simply can’t be photographed. 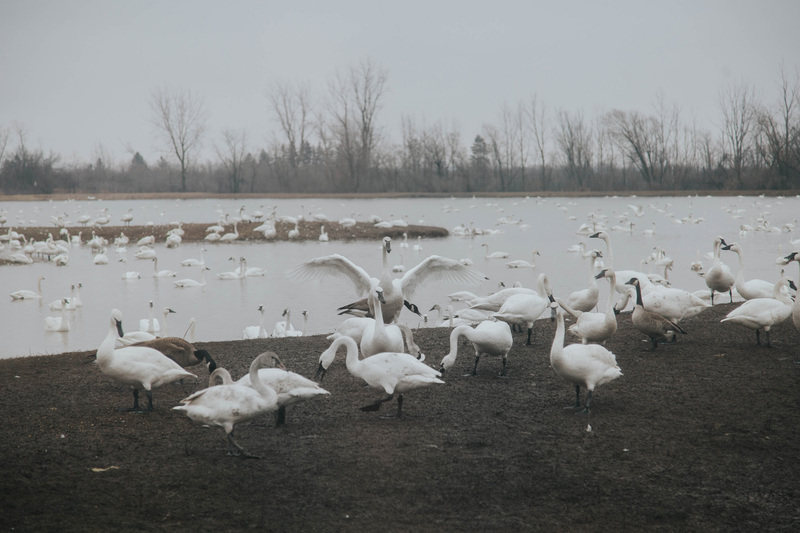 Tundra swans are known as Whistling swans for the sound their wings make, but on land they have a persistent, chirpy honking, and as a large group their calls gather into a crescendo that continuously announce their arrival. 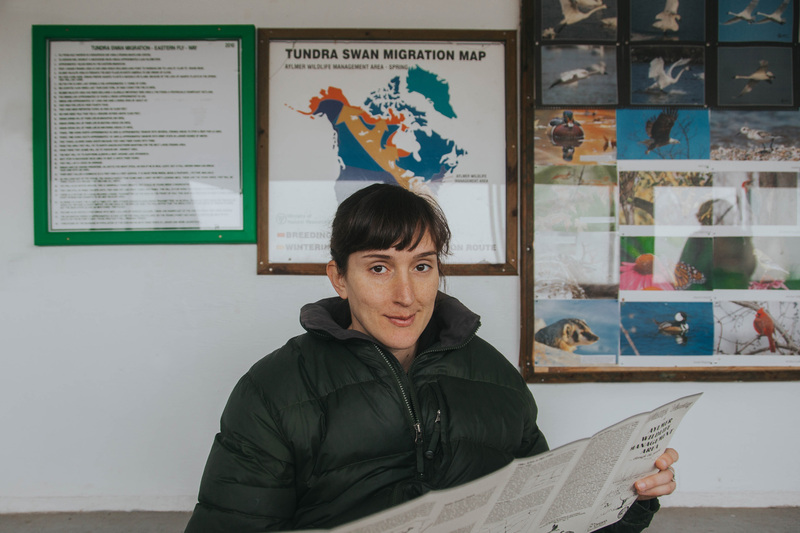 The experience of seeing and being a part of their huge 3700 mile / 6000 km spring migration is humbling. 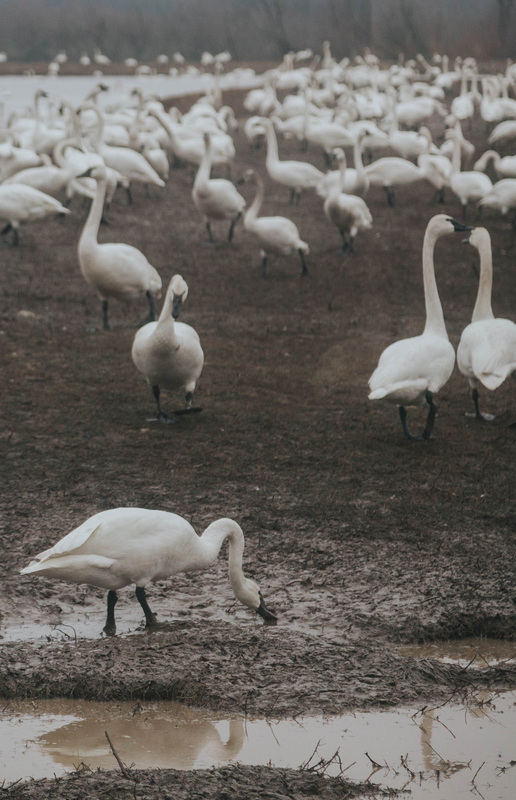 The swans stay in large groups during transit, except during breeding season when they break off in pairs and become more territorial. They usually fly in family groups from 6 to 150. 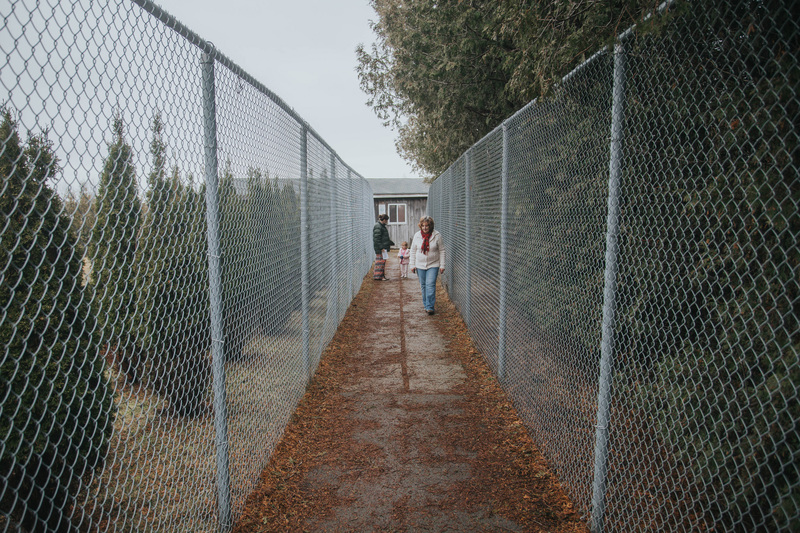 Some groups will stop at their feeding grounds – or staging areas – in southern Ontario for just a day or two and others will stay for weeks. We recently saw a flock of 45 or so swans flying over Paris in a triple V, so perhaps you don’t even have to leave your front stoop to be amazed! They seem to take their time resting, refuelling and waiting with their family for the right tailwind to carry them to their next destination. They spend 51% of their lives migrating. 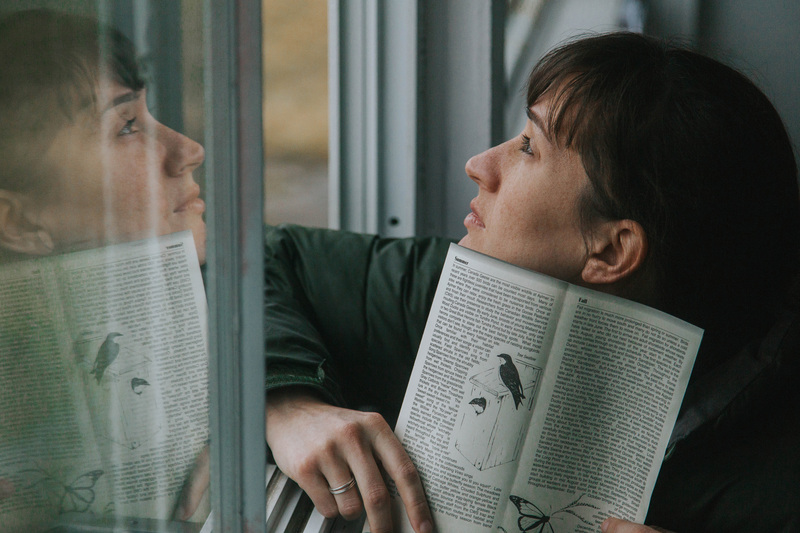 To us their lives seem hard in that rigorous, elemental way that nature has with animals, but also simple, familial and instinctual. In any case, their lives feel balanced, which is a good reminder for us as the season ramps up into a busy spring and summer. 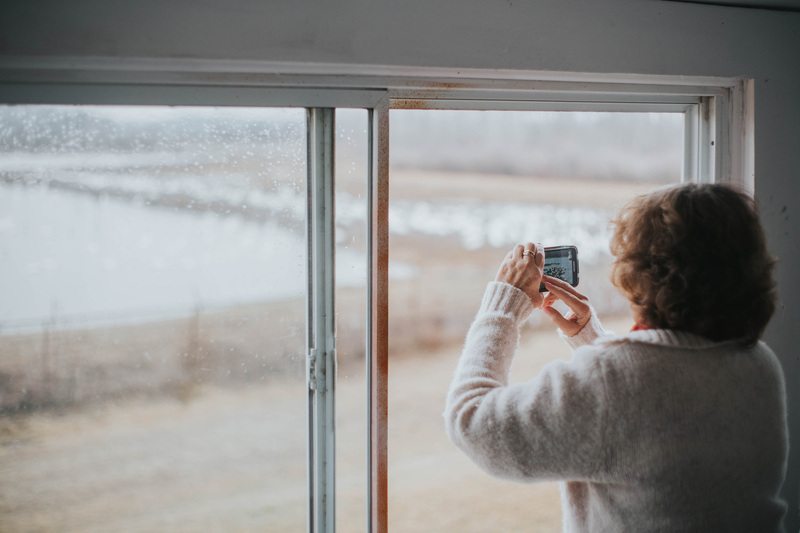 If you’re thinking of visiting, Aylmer offers a “Tundra Swan Line” which is a free phone service that tells you how many swans are around. Today there were 768 on the ground with many more expected to land shortly, and yesterday there were 1500. It’s worth a call even if you’re not going to visit; that someone has been offering this as a community service since 1985 is simply awesome. 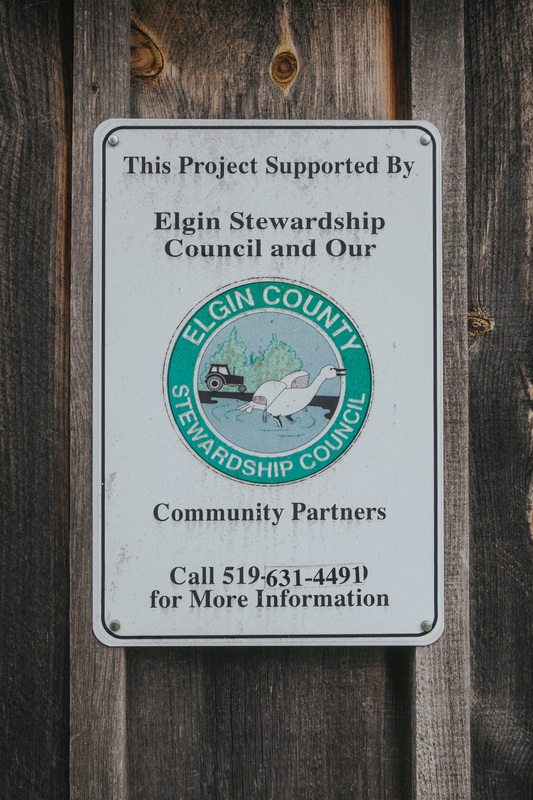 Currently the line is run by the Elgin County Stewardship Council, who also feed the swans corn each morning. The nearby town of Aylmer is also quite cute and worth a stop for tea, antiques hunting or lunch. 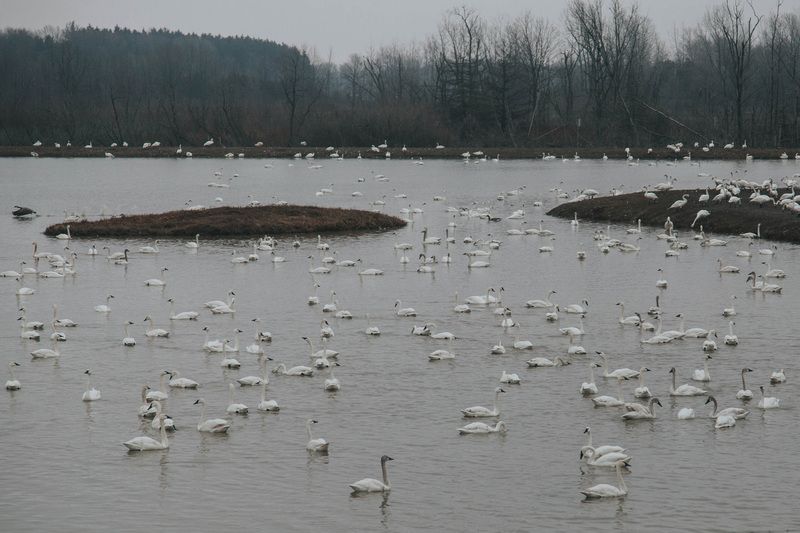 The Tundra Swan Line is a free swan counting service for the Aylmer Wildlife Management Area that can be reached at 519-773-7926 (SSE-SWAN). Caroline I remember you too and going to your house with Mom to see how you carefully crafted those dolls. Must have had an effect on me. I love that kind of thing 🙂 Thanks for subscribing, I hope you like future posts too!